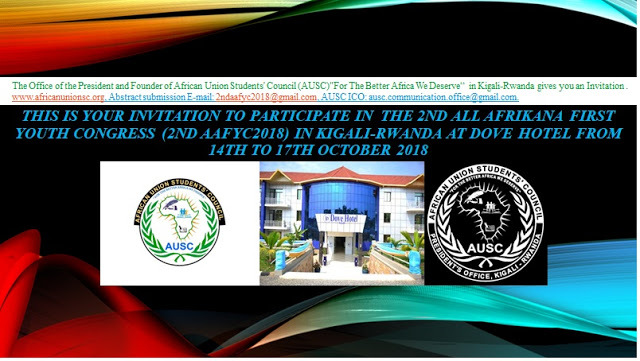 The purpose of this invitation also is to request for possible financial and technical support from African Union Youth Division Program that You have in charge to recommend continuous annual assistance to the Office of African Union Students' Council (AUSC) President in order to be maximizing our annual Congress activities . 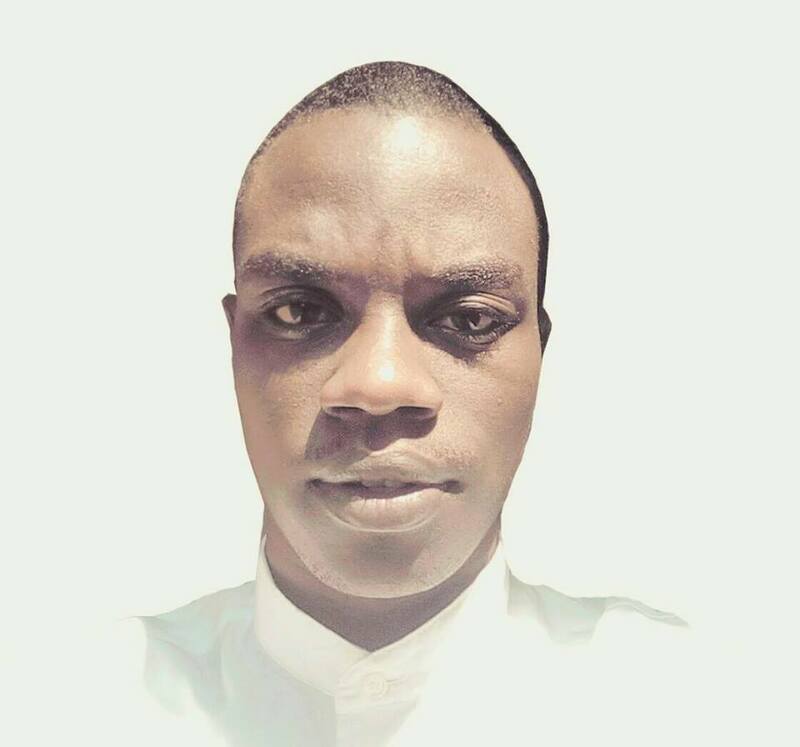 The Congress of this kind aiming to achieve African Union Agenda 2063 and United Nations(UN) Sustainable Development Goals(SDGs) by involving Young Generation of today, specifically those in academic positions in Africa should require your support. Therefore, I am humbly getting to your highest position to advocate with much appreciations to the Young people from different country members of African Union(AU) as well as United nations(UN) who are trying to put together their efforts in forming such kind of Events through Associations and Organizations in order to create ways to achieve both the African Union Agenda 2063 and United Nations(UN) Sustainable Development Goals(SDGs) including African Union Students' Council (AUSC)"For The Better Africa We Deserve". 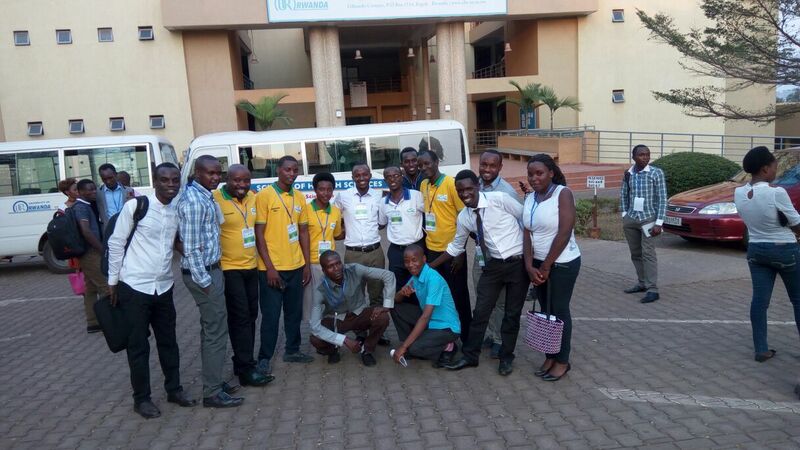 Therefore, we are humbly requesting your decisions to be taken to accredit, recommend and bless our 2nd All Afrikana First Youth Congress 2018 which will take place at DOVE HOTEL, KIGALI-RWANDA by offering to our Organization African Union Students' Council (AUSC)"For The Better Africa We Deserve" with African Union Youth Program via any financial and technical support as far as you can. A brief declaration statement on the outcome ofthe 1st AAFYC 2017. 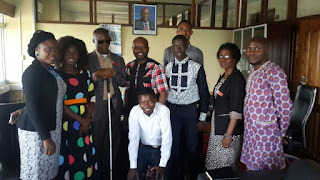 Theme of this year “Linking Youth activism in accelerating African Development towards United Nations (UN) Sustainable Development Goals (SDG) and African Union (AU) Agenda 2063".